Maryland Pressure Washing handles both residential and commercial areas. We want to make your home look brand new, and your business as if its grand opening was every day. The largest investment a homeowner makes is their home, and it should be that homeowner’s best investment. Preventing depreciation requires maintenance, and sometimes it can be expensive and laborious. Our expertise and equipment will keep your finances to a minimum and your leisure time to a maximum. We pay attention to certain minutia, any details that are easy to overlook when considering the appearance of your home. Every house must have a welcome exterior. It makes lasting first impressions with family, friends, neighbors, and passersby. Whether the view is through a passing car’s window, or through the eyes of an observer from the sidewalk, we want your home to looks its best and boast its value. Your home has an unfortunate disposition: Exposure to the outside elements, which could potentially damage its exterior surfaces over time. 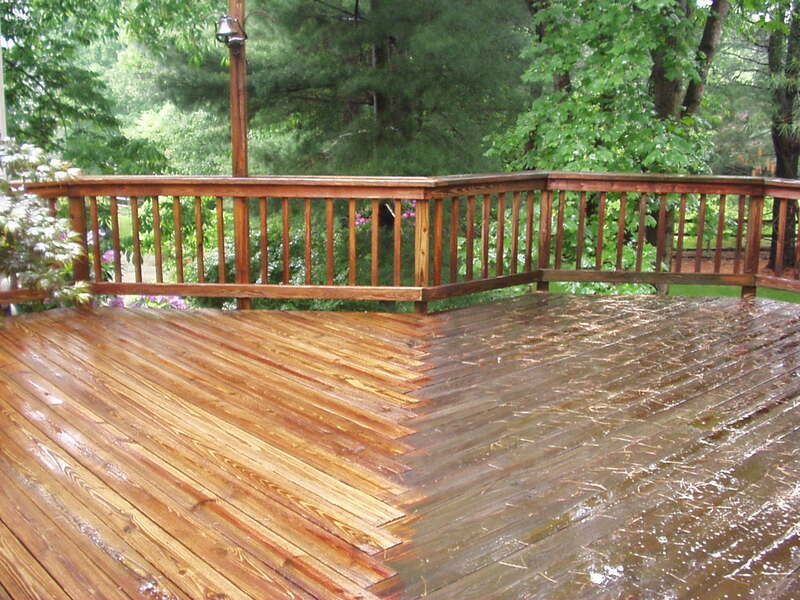 Its many facets are victims to changing weather patterns, which lead to dirt and grime build up or mold and mildew growth on surfaces exposed to moisture. Besides marring your homes’ facade, these small mold spores that grow on your house’s exterior create heat, decompose surfaces, and could lead to discoloration and deterioration. All of these factors shorten the lifespan of the surfaces they consume. In today’s market, home sellers need every advantage to make their properties stand out in the crowd. Proper care will only strengthen a house’s worth. We want to assist you in making your property radiate attraction. A polished appearance will get buyers in the door. It is only natural for people to judge a book by its cover, or in this case a business by its walls. Making a lasting first impression with great customer service alone is not enough. Your customers ought to feel comfortable and secure about placing their potential investment in your company’s hands, whether it’s a new tv or a loan application. We understand that you can only control so much when it comes to maintenance. Weather conditions, human traffic, and polluting elements are out of your grasp, and they lead to blackened sidewalks, dingy doorways, scuffed floors, and unwelcoming entryways. 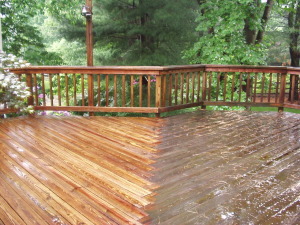 But don’t fret; Maryland Pressure Washing will be your main source of prevention. We strive to limit factors that can impede the aesthetic of your business. 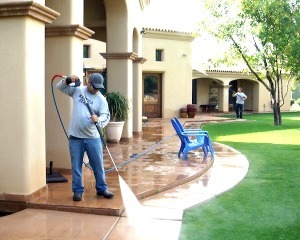 We provide professional pressure washing services for any size job. 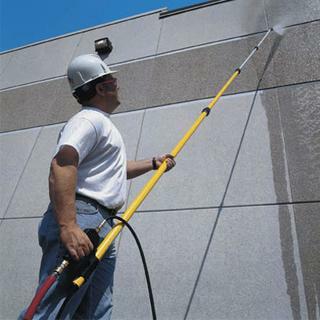 We have the experience and man-power to handle projects such as cleaning for apartment and condominium complexes, retail storefronts, automotive repair facilities and manufactures, etc. We offer free estimates, so do not hesitate to give us a call. 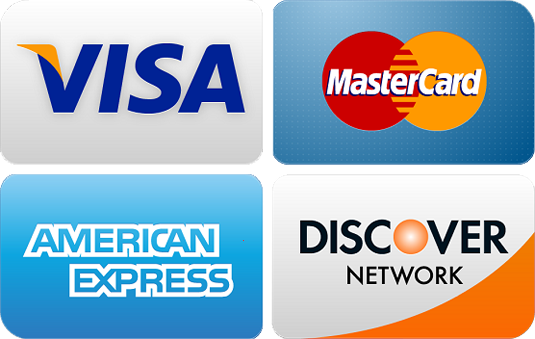 You can also fax us information of your needs, or email us.